NEW YORK -- The next James Bond movie has lost its director. 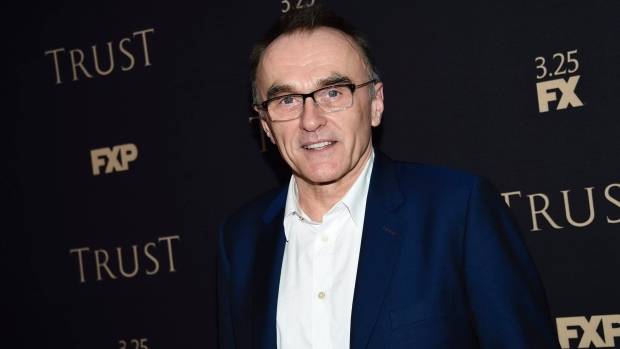 Bond producers Michael G. Wilson and Barbara Broccoli, along with star Daniel Craig, announced Tuesday that Danny Boyle has exited the project over "creative differences." Boyle, the director of "Slumdog Millionaire" and "Trainspotting," earlier this year confirmed that he would direct the 25th 007 film. Boyle and his regular collaborator John Hodge were working on the script. Production on the film, often referred to as "Bond 25," was to begin in December. The movie is to be Craig's fifth outing as James Bond, though endless speculation on his successor has been ongoing. Most recently, Idris Elba alluded to rumours of his casting by tweeting "Elba. Idris Elba." The 25th Bond film is scheduled for U.S. release on Nov. 8 next year.